← Indigenous People Need Our Help ~ Occupy Belo Monte Dam ~ Protect the Amazon. 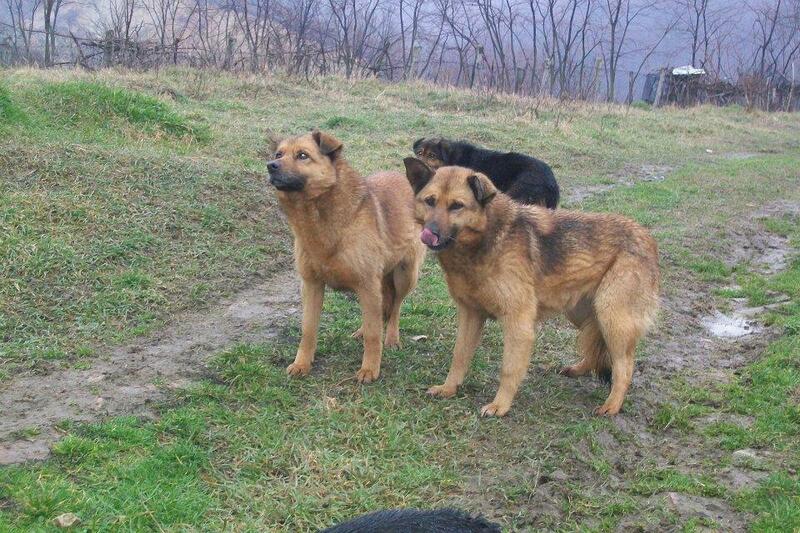 Marianne’s Dog Food Bank ~ 600 Dogs in Bosnia Need Our Help. Marianne’s Dog Food Bank, helps homeless and abandoned dogs in Tuzla and Sarajevo, Bosnia, with food, emergency vetting, shelter and neutering. They also take dogs to Denmark for fostering and adoption. They always have an average of 600 dogs in their care. As you can imagine this requires a lot of food, bedding, shelter, medical care and money. If you would like to help you can either donate directly to Marianne’s Dog Food Bank, virtually adopt a dog or purchase something from the site below between 15/5/2013 and 17/6/2013. All profits from the site will go directly to Marianne’s Dog Food Bank. Click HERE to Purchase. Please Click HERE to Join Marianne’s Dog Food Bank FaceBook Group. Please Click HERE to visit Marianne’s Dog Food Bank Website. You may think, “Oh my $5.00 or $10.00 wouldn’t help 600 dogs”; but imagine if 1000 people would donate even $1.00 or $2.00 or $5.00 per month, what good lives these wonderful dogs could have. Please Click HERE for an album of the dogs at Marianne’s Shelter who need Virtual Adoptions, and Let your Heart be Your Guide. 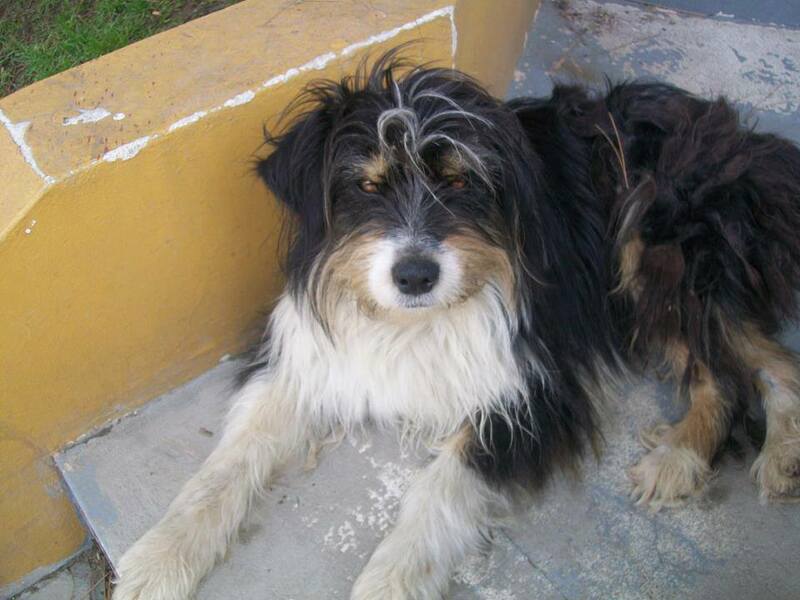 Posted on May 17, 2013, in Animal Rights, Fund Raising For Animals Emergencies. 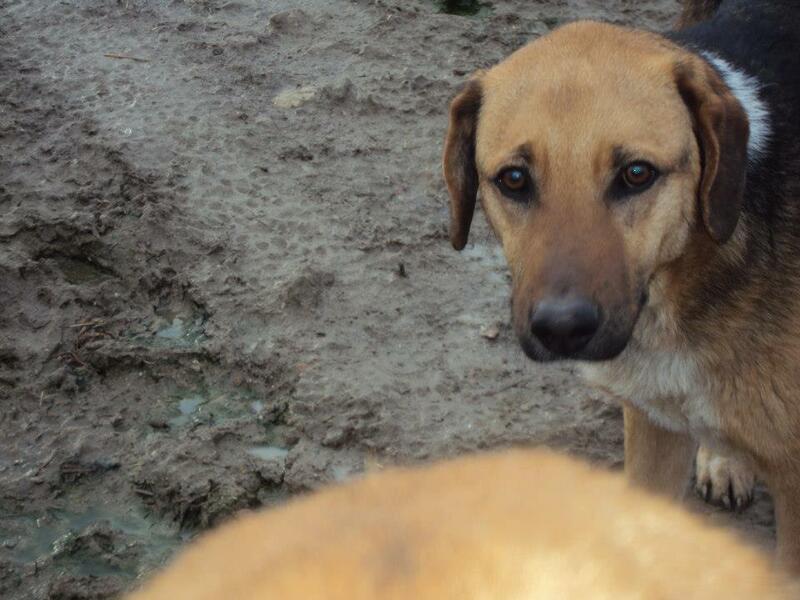 and tagged Bosnia, dog food bank, dog shelter, dogs, fundraiser, Marianne's Dog Food Bank, Sarajevo, Tuzla. Bookmark the permalink. 1 Comment. Marianne’s Dog Food Bank just got a large food donation from Eukanuba. 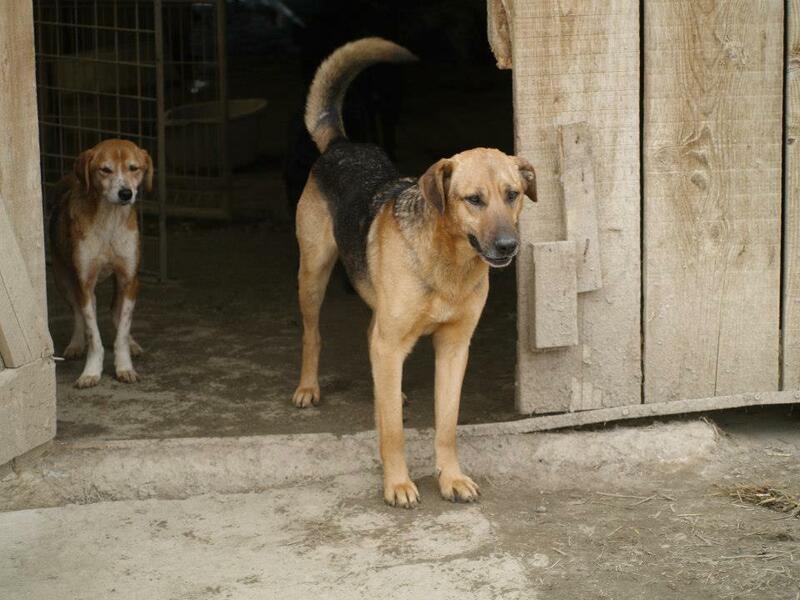 The dogs still need vetting and improvements to the shelter.